In an active Tampa real estate market some homeowners may be thinking about trying to sell their home on their own, a For Sale by Owner or FSBO. But selling your own home can be a long, exhausting process that, in the end, can net you less money than if you used a professional Tampa Realtor. By selling your home yourself you will be inviting strangers into your home and then will have to personally deal with them and with all parties involved in buying a Tampa home for sale. A buyer who will grind you for the best possible deal. A buyer’s agent who directly represents the buyer and the buyer only. A buyer’s attorney as needed. A home inspector who works for the buyer and almost certainly will find problems with the house. An appraiser, hired by the buyer, who will question the true value of your home. FSBOs accounted for 8% of home sales in 2014 down from 19% just years earlier. Why? The typical FSBO home sold for $210,000 compared to $249,000 for agent-assisted home sales. What these statistics show is that time, along with the paperwork involved in selling and buying a home, has increased dramatically as numerous disclosures and growing regulations have become commonplace. FSBO sellers want the most value from their Tampa home for sale just like any seller does. But without professional guidance there is a real urge to get greedy. Valuing your Tampa property accurately for buyers is one of the most important aspects of selling for maximum price but this is very, very difficult to do. Active listing data provides a glimpse of market values but there is no way to know if the property is over or under priced or what it ultimately will sell for. 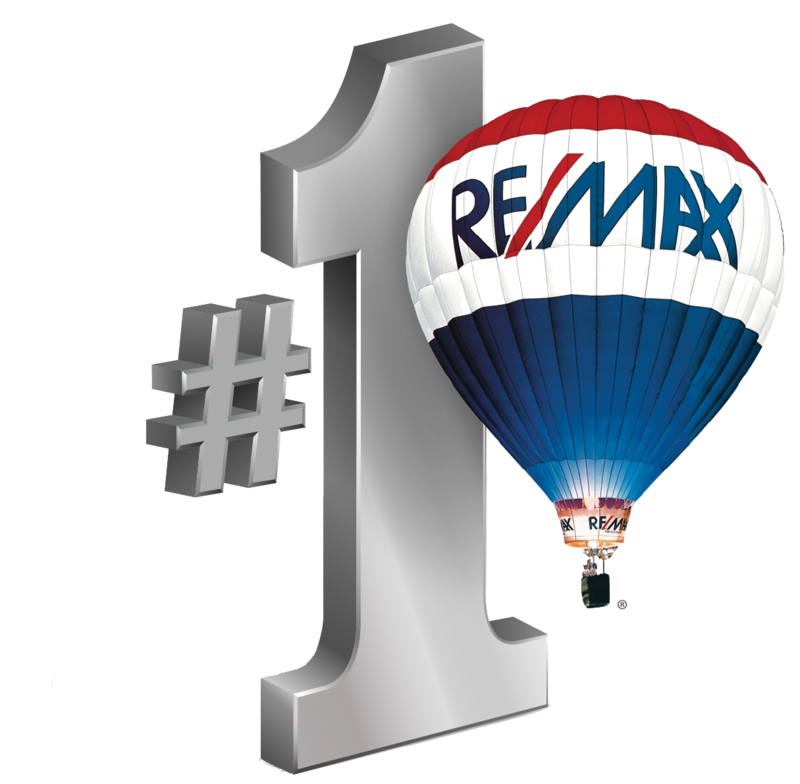 An experienced Tampa Realtor has direct access to the Multiple Listing Service (MLS) – the single best source to get information on recently sold properties – properties that deliver the crucial information necessary to accurately value a Tampa home listing. The days of selling a house simple by just putting up a sign and an ad in the paper are long gone. A Realtor will not only have direct access to the best online marketing tools but will also have a defined internet strategy to sell your specific house. 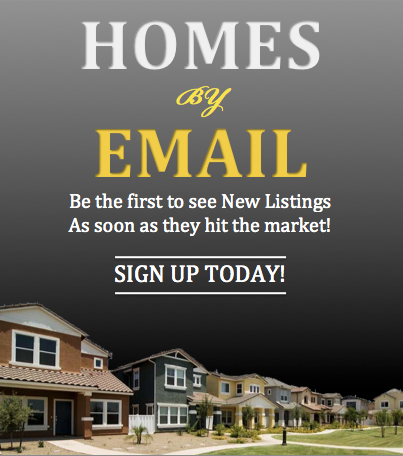 Realtors are also actively engaged in driving traffic to their own websites which can profile and feature your Tampa home for sale. Further, as noted earlier, a Realtor has direct access to list your home on the MLS. For a FSBO seller to list a home on the MLS you will have to pay some random outside agency several hundred dollars. That money is best spent elsewhere. The rate of Tampa home owners selling their properties themselves has dramatically fallen because it simply is not the best way to sell for the highest value. 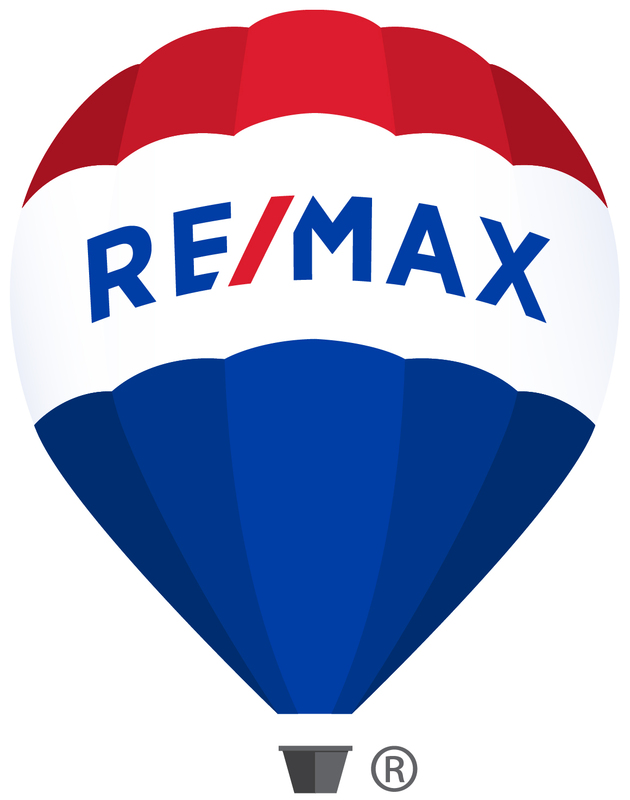 If you have any questions about the advantages of using an experienced professional in the sale of your Tampa home Realtor Sandy Ernst will be happy to help.